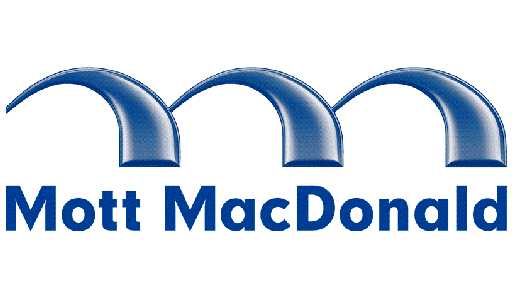 Mott MacDonald currently has 0 opportunities. We are passionate about creating solutions that improve life. Partnering with our clients and nurturing our communities, we achieve transformative results. Mott MacDonald’s breadth of skills, sectors, services and global reach makes us one of the world’s top players in delivering management, engineering and sustainable development solutions for public and private sector customers across Europe, Asia and the Pacific, the Middle East, Africa and the Americas. At Mott MacDonald we adopt a holistic approach to project development using our complete spectrum of skills covering all stages of the development cycle – from preparing the business case and advising on related issues to devising and implementing the solution and providing ongoing support. Our total service offering incorporates all aspects of project and programme management and management consultancy plus construction economics, enhanced by the expertise of Franklin + Andrews. As a multi sector professional services provider, our planning, advisory, technical & management activities encompass the social and institutional dimensions of development, where our capabilities include the expertise of Cambridge Education and health specialist HLSP where we work with many international funding institutions and national governments to improve health and education quality and access in countries across the globe. Around the world we serve national and local governments, health and education authorities, transport operators, industry, utilities, developers, contractors, commercial companies, banks, funding agencies and non-governmental organizations. We stay closely attuned to all our customers’ varying needs and aspirations, working in partnership to turn their ideas into reality through innovative, inclusive and sustainable solutions. Wherever our customers or their projects are based, we are able to bring our skills and resources to their doorstep, thanks to our wide geographical network of offices.